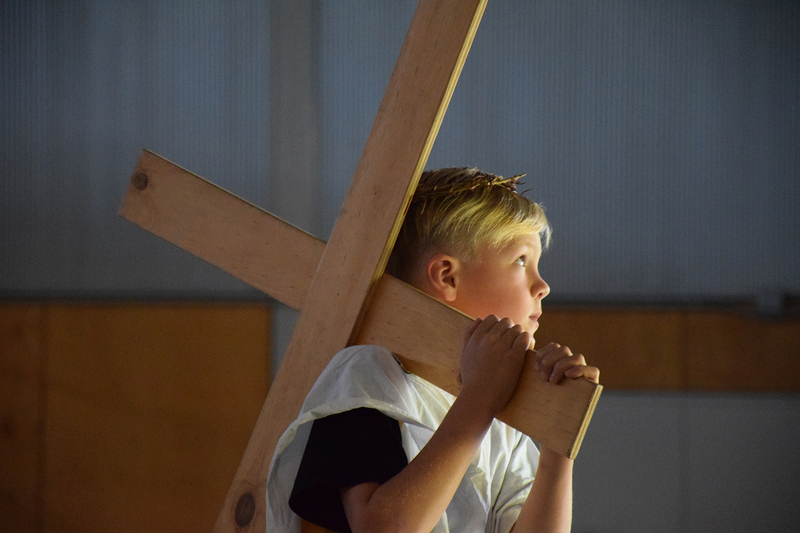 Inspired by Jesus of Nazareth and our Patrons we are people of justice, each committed to building community, nourishing family life and making the world a better place. At Nazareth, we provide more than just an education - we are a community. 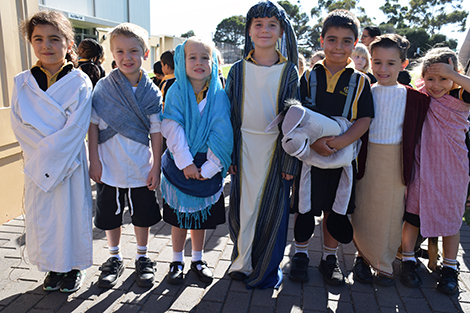 We are a Catholic Community of welcome, connecting faith, family and education. Every family is at the heart of our church, with inclusion a vital part of our vision. We boast two beautiful campuses, incorporating a Reception to Year 12 College, Early Childhood Centre and a variety of community services. A strong partnership between staff, students and families ensures we are all striving for the same outcomes. We provide students with endless opportunities, and our promise is that they will graduate knowing they can help lead the world, and influence positive change. Our academic excellence speaks for itself, with year on year outstanding results.